Well, I have to say, that looks pretty cool! Can't wait to see it all finished! I'm hoping it brings the charm back to the area. When they removed that iconic facia a few years back, the area didn't feel the same and it felt very tired and Dragon Falls felt very much like a standard log flume. Seeing this work being done excites me. I'm sure it will be a great addition, especially after hearing some of the teasers from the TTSP Spring Spectacular event! Just a few pictures of the new Land of the Tiger. 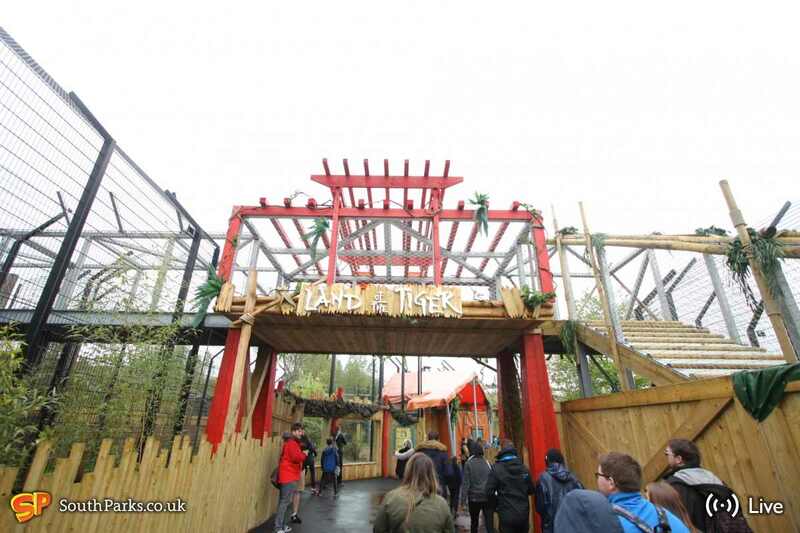 This picture from Chessington Buzz shows the new entrance to the land! 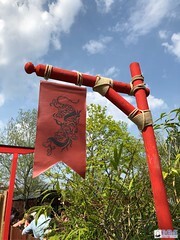 And these pictures by Theme Park Guide show new theming around the land, as well as the Tiger Rock itself! Looks great. I really hope they demolish / repaint the old rockwork in the foreground. Rather yucky! That frame is interesting. I wonder what this is for as it looks permanent. I doubt they will get rid of the wall. Hopefully they'll paint it! I really hope they do do something with that old bit of rockwork. Really doesn't look that good, and does detract from the fresh new look of Tiger Rock somewhat. 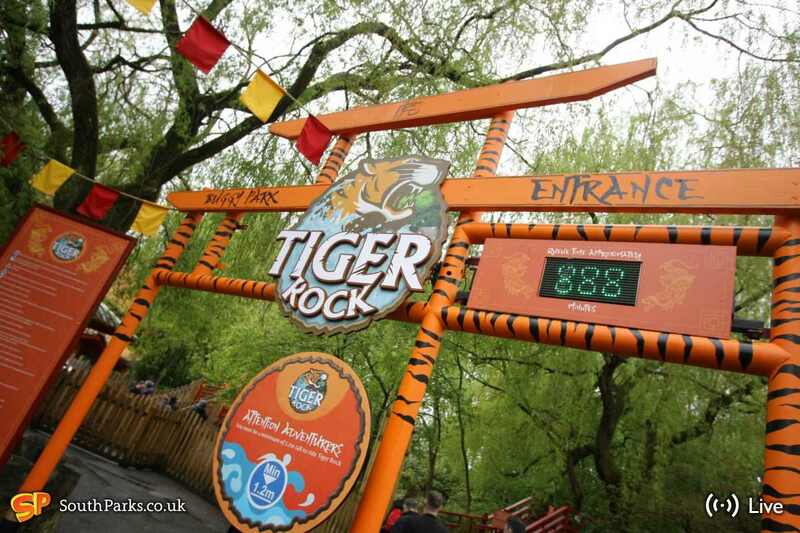 Even if it's just a quick paint to match the newer colour scheme of the Tiger Rock, that might disguise it enough so that it isn't as easy to notice. 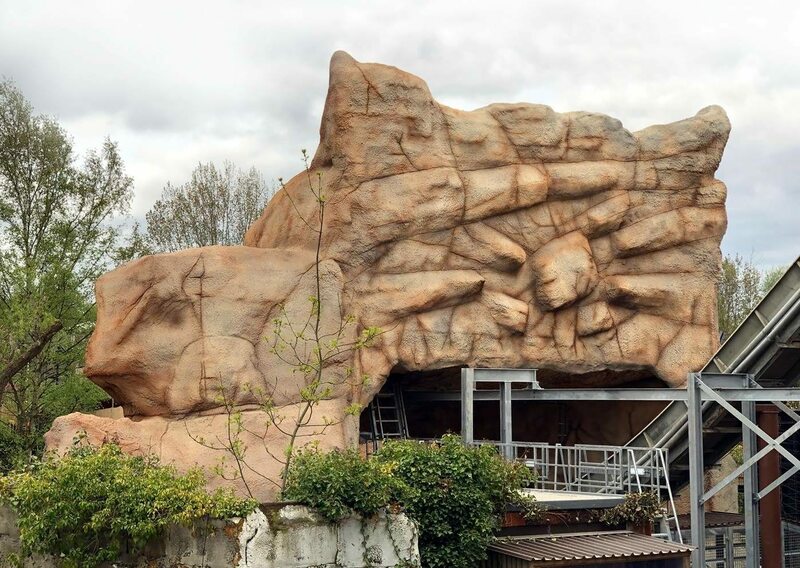 As posted on SouthParks Facebook; The rockwork formation surrounding Tiger Rock’s main drop is almost complete. 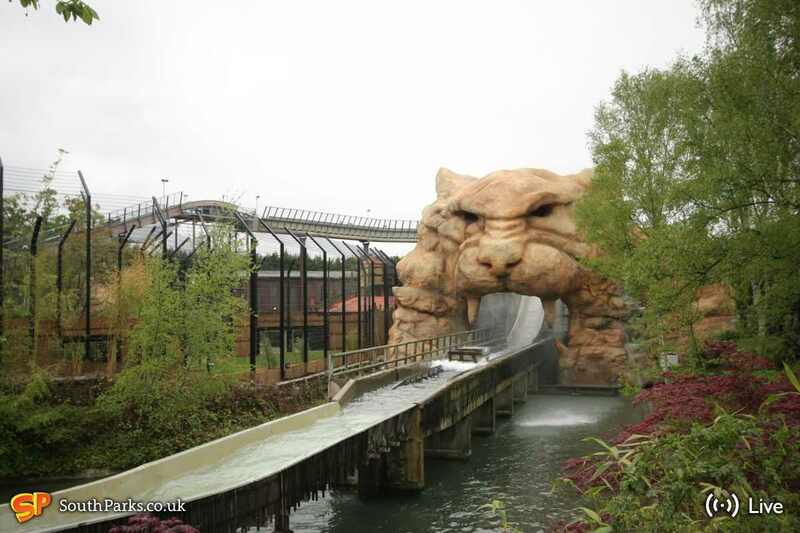 Who likes the look of the tiger shaped theming? 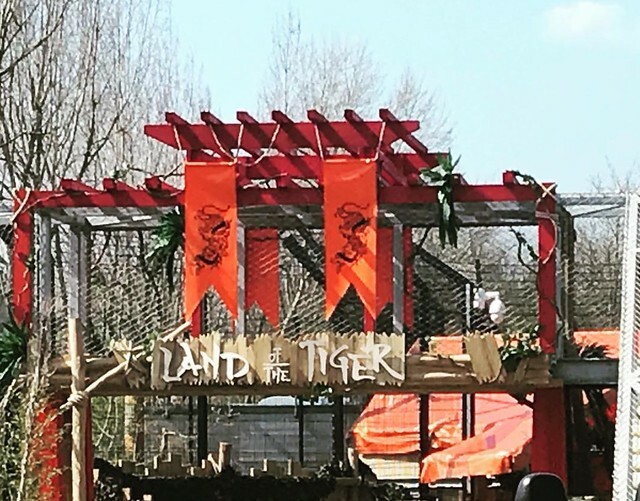 There’s not much longer to wait until Land of the Tiger opens at Chessington World of Adventures Resort on May 5th! It looks really nice. It is really good to see them rejuvenate the area! As posted on SouthParks Facebook; The rockwork formation surrounding Tiger Rock’s main drop is almost complete. Just to confirm, it's not 'Almost' complete. Land of the Tiger is complete bar snagging which is on going by the contractors. 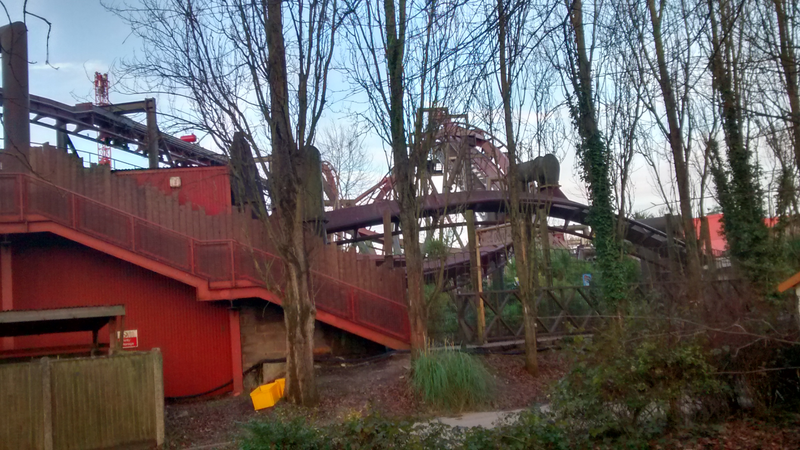 Along with the (I think rather nice) theming does anyone know if the ride mechanics are getting a refresh? It felt like it was on its last legs when I rode it before it closed. I am unsure about the mechanics, but the ride will have additional effects installed. I mean, it would have made sense to fix anything that needed to be fixed, but this is Merlin at the end of the day... I guess we'll just have to wait and see. Mack have been in and commisioned the ride to meet current standards. I wasn't aware that anything needed fixing prior. Jared - we say 'almost' as there were still a few days to the press day on Saturday (when the photo was posted) and there still could be snagging or amendments to be made. 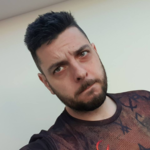 We had Magic Making attend the event a few weeks ago and have been updated on progress. I was at Chessington today and noticed that a form of catch/'Y' fencing has been put up around the lifthill and top section. Nothing on the drop although the metal looks quite shiny, much shinier than I remember. I'm glad it's Mack who have come in and commissioned it, there's something reassuring about the original manufacturer refurbishing an old ride. Looks like the Golden Buddha is staying too, I don't think this was officially confirmed anywhere. From what I saw today I have to say I'm pretty impressed. The new enclosure looks amazing and the tigers seem to be settling in just fine. There's a good view of them from the Kobra queueline. The site is still a hive of activity, with just over a week to go I think it might be a bit tight! Make sure you check out our social media channels as we will bringing you live updates from 'Land of the Tiger' and 'Tiger Rock'. 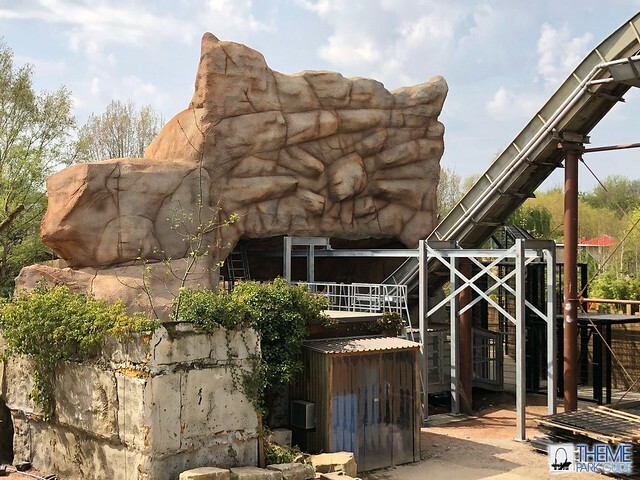 New for 2018 at Chessington World of Adventures, this brand new area is due to open to the public next weekend! 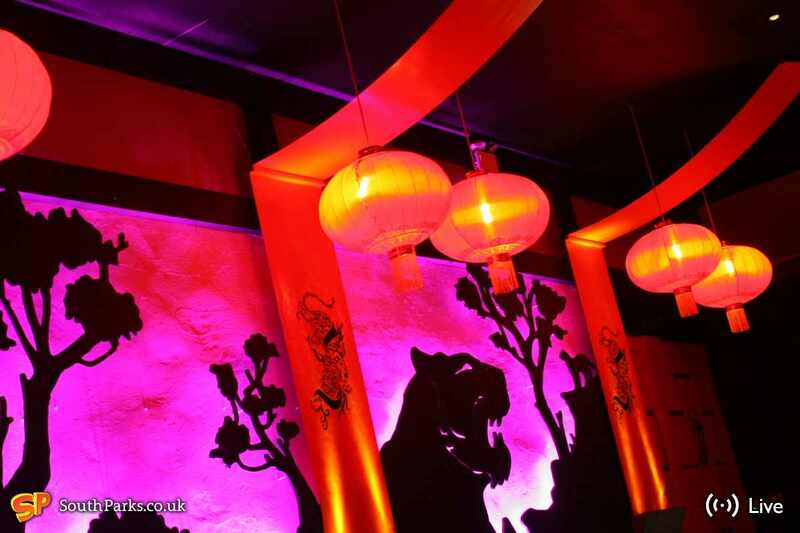 Here's a selection of images of Land of the Tiger and Tiger Rock that have been posted on our social media channels. There's also a video of the show sequence which takes place in the station. Mixed feelings about this. I understand what they were going for but I just don't think it works. Seeing the metal enclosures looks ugly, which combined with the lack of the trees makes the area feel a bit empty. Generally, too many bright colours used, which look worse than the concept art. The station light show is far too much like a disco, with the projection mapping improving the station a bit. Bit disappointing to be honest. The ride is actually well themed. 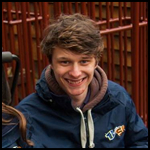 I was very impressed with the station and I disagree with you saying it looks like a disco as it certainly adds to the atmosphere of the ride. I think it is certainly one to try before The tunnel is also good, especially the effect at the end! I do kinda understand what you're saying ThemeCrafter246. I would have preferred it if they had painted all the metal supports etc. black, so they don't stick out as much. 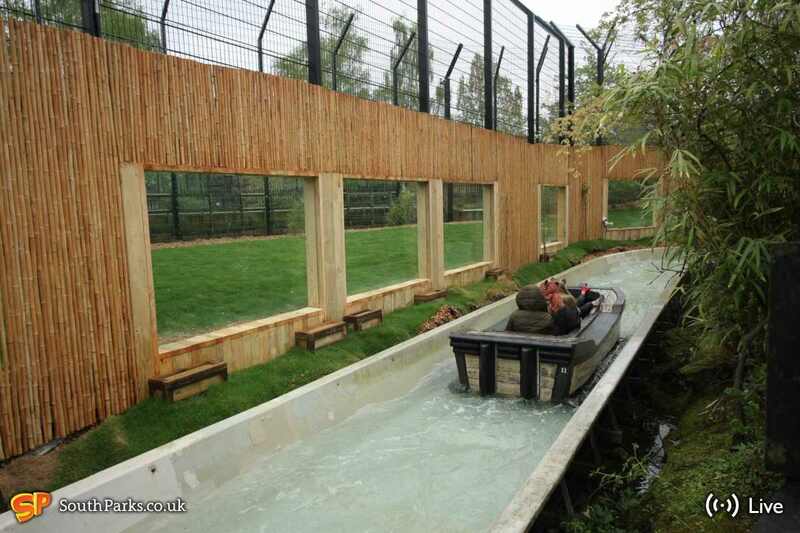 I'm sure the grass will grow along the side of the flume and make it look at little less bare though. However, I think what they've done to the station is just fantastic! Having watched a few clips of it, I can say it certainly doesn't look or feel like a disco. I agree with Justin, it really add to the atmosphere of the ride. Overall, whilst I don't think it is perfect, I'm still pretty pleased with it.